JxBrowser was upgraded to v6.12. 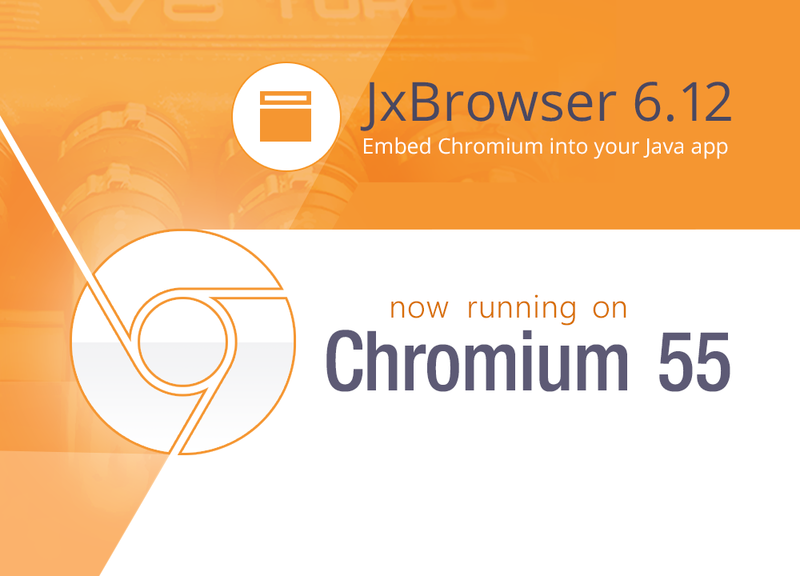 With this release we are glad to introduce the long awaited improvement: now JxBrowser runs on a newer, more powerful browser engine – Chromium 55.0.2883.87. 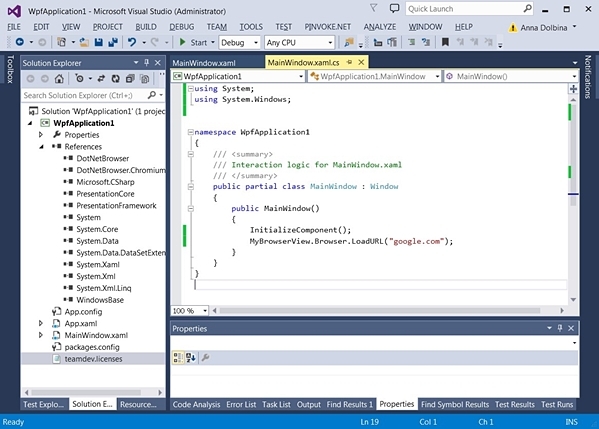 For the full list of changes in this version, please see JxBrowser Release Notes. If you have any questions or comments about the new version, please get in touch via support portal or under #jxbrowser tag on Stack Overflow.